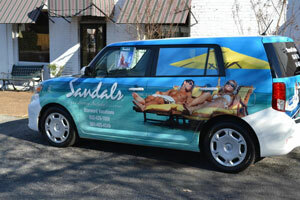 We specialize in Sandals and Beaches All Inclusive Resorts! 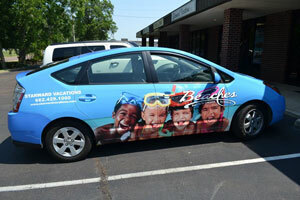 All staff members are Certified Sandals Specialists.Go with the best for your Sandals or Beaches Resort Vacation. Call Starward Vacations 866 373-0865. Starward Vacations can help you with all your travel arrangements but we specialize in Sandals and Beaches all inclusive resorts. We believe that Sandals and Beaches all inclusive resorts offer the best value today in vacation, wedding and honeymoon travel. 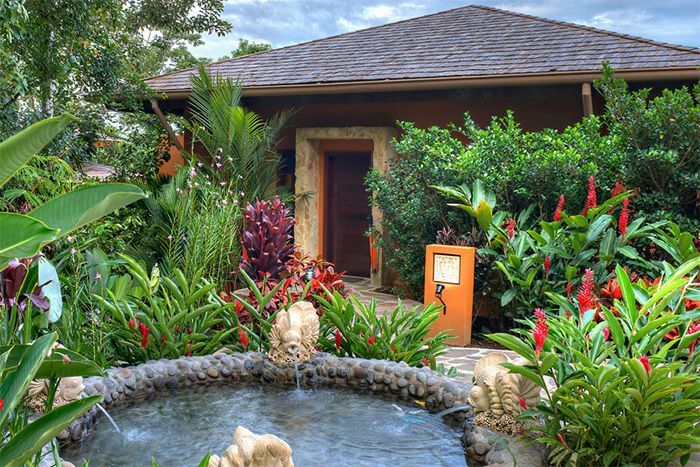 These resorts offer more quality inclusions than any other resorts in the world. Sandals Resorts are for couples. The resorts are located in Jamaica, The Bahamas, St. Lucia and Antigua.Everything is included and all resorts have a no tipping policy. Beaches Resorts are for both couples and families. 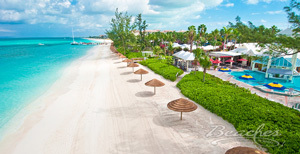 Beaches Resorts are located in Jamaica and Turks & Caicos. As with Sandals Resorts, everything is included and all resorts include a waterpark, X-box studios and extensive children's activities. 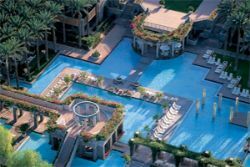 Why Starward Vacations? All Starward Vacations agents are Certified Sandals Specialists and have actually visited the Sandals all inclusive resort properties that they are advising clients about. We know and understand the ins and outs and the ups and downs of each Sandals all inclusive resort and know all the insider tips that make your stay more enjoyable. All at no additional cost to you; Starward Vacations will never add on a service charge. 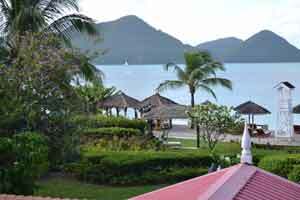 We offer several ways for you to shop for the perfect Sandals or Beaches all inclusive resort vacation.